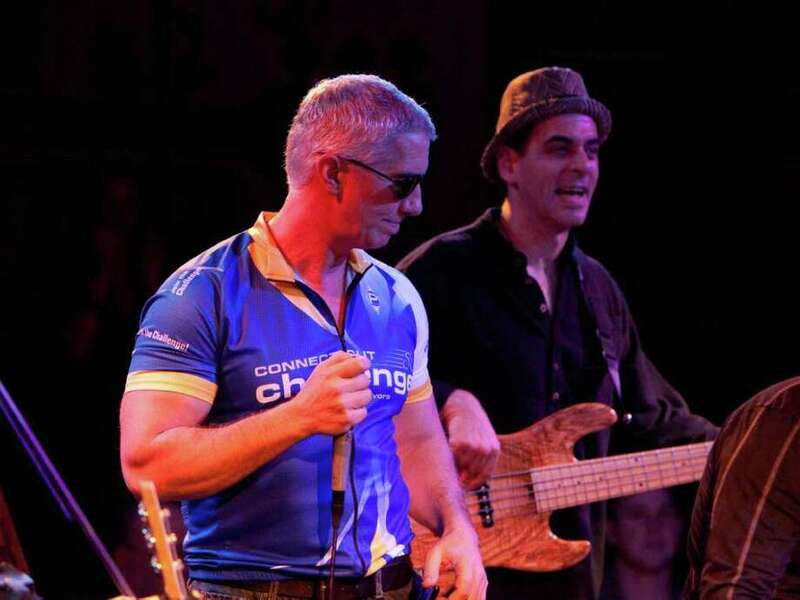 Band Together Concert Benefits will hold a "Rock, Soul & Survivorship Concert" to benefit CT Challenge programs for cancer survivors at 7:30 p.m. Thursday at the Fairfield Theatre Co., 70 Sanford St. Doors open at 7 p.m. The concert will feature Joe Bouchard of Blue Oyster Cult; Christine Ohlman, lead singer Saturday Night Live Band; singer and blues guitar player Charlie Karp, and musicians Lyris Hung, Tyger MacNeal, Rachel Ulrich, Pat Marafiote, Jerry Vigorito and Rob Fried. Tickets may be purchased for $29 in advance at http://boxoffice.fairfieldtheatre.org. Call 203-259-1036 for information.